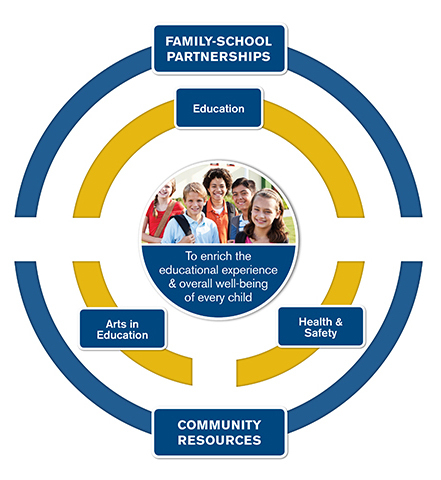 Support your state PTA and its regions, districts and councils as you promote, train, support and celebrate local family-school partnerships through the National PTA School of Excellence program. Congratulations to the 279 2018-2020 National PTA Schools of Excellence and 2018 Phoebe Apperson Hearst Award winners. Enrollment for the 2018-19 program is now CLOSED. From the 862 PTAs who enrolled, 522 PTAs are still on their way to becoming 2019-2021 Schools of Excellence. 2019-2021 designees will be announced mid-August 2019. 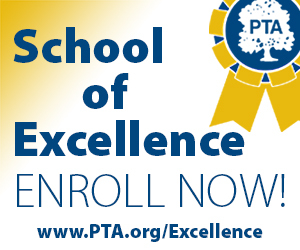 Enrollment for the 2019-20 school year will open May 1 at PTA.org/Excellence. Throughout school year: Take Action! See what some of our participating PTAs are up to in the School of Excellence program with these (optional) survey results. What Does it Take to Become a School of Excellence? It’s not too early to plan for the 2018-2019 school year, especially when it comes to the School of Excellence. ENROLLMENT IS under way RIGHT NOW! This is a year-long commitment to developing a school improvement action plan that’ll benefit all students. 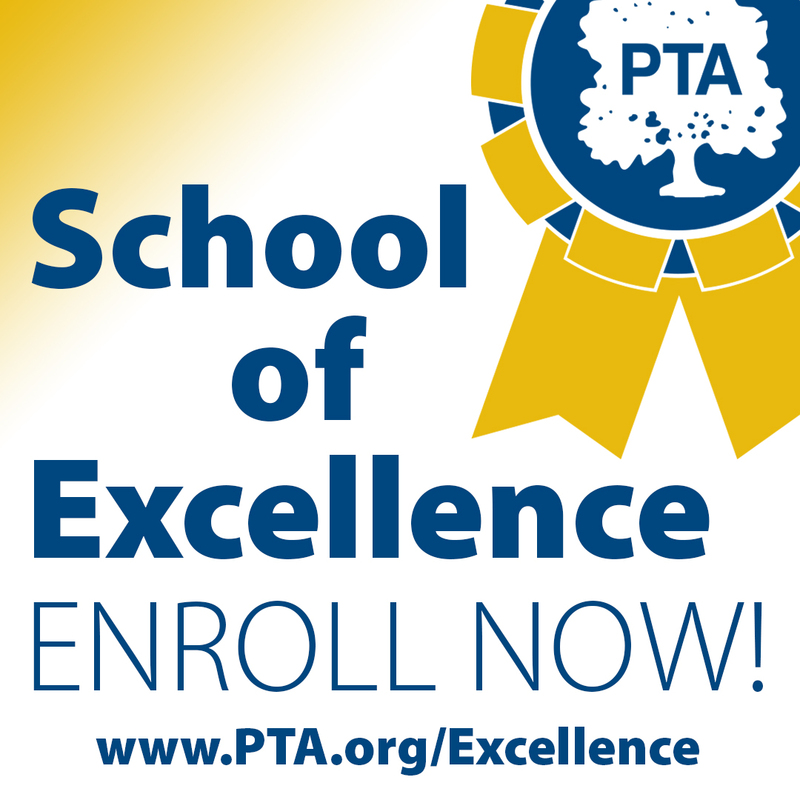 Learn more and ENROLL at PTA.org/Excellence. Are you ready to roll up your sleeves and get to work? 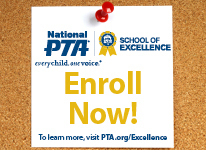 SUGGESTED HEADLINE: Enroll NOW for the School of Excellence What exactly is the National PTA School of Excellence? 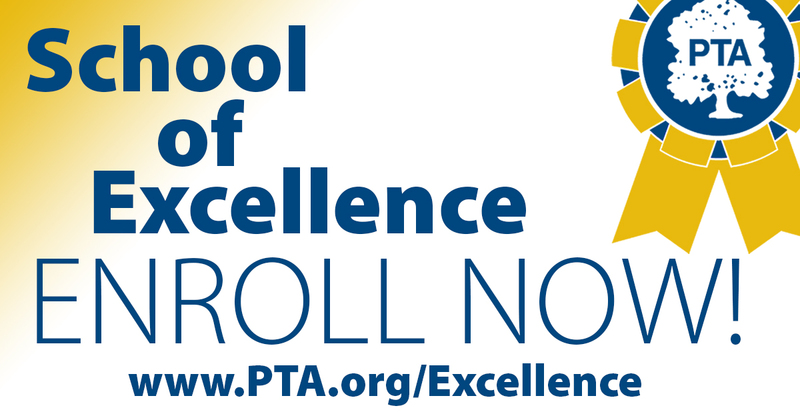 The School of Excellence is a program that supports and celebrates partnerships between PTAs and schools to enrich the educational experience and overall well-being for all students. It’s about making changes. It’s about making improvements. And it’s about celebrating accomplishments. Enrollment for the 2018-19 school year is under way right now. If you’re interested, be sure to get details at PTA.org/Excellence. This is a year-long commitment that could lead to one of National PTA’s highest honors. Don’t delay. Enroll now! School of Excellence enrollment for the 2018-19 school year is OPEN! 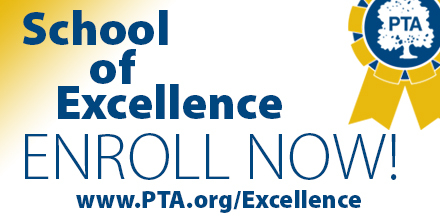 Email Excellence@PTA.org or contact Amy Weinberg at (703) 518-1248.